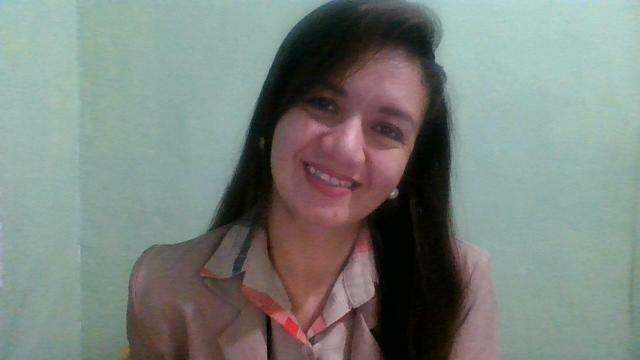 Hi my name is Laiza, I love teaching my son, nieces and nephews especially in English. My hobbies are watching comedy movies, driving to somewhere else, and above all i love singing in karaoke with friends. I worked before a customer service in a shopping malls, and i enjoy meeting other people. 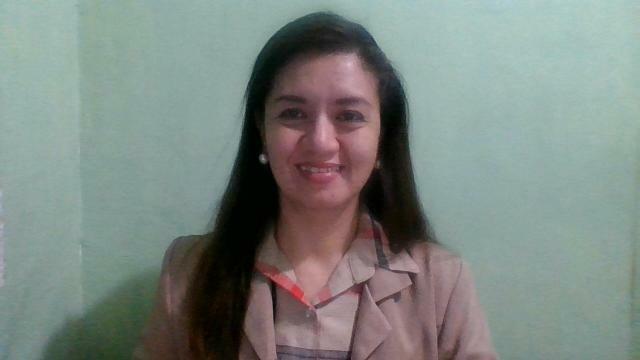 At this moment of my life, I would like to be an ESL teacher and give my best by being part of my students journey in learning English and contribute to their success. I'm a good listener and I look things positively. 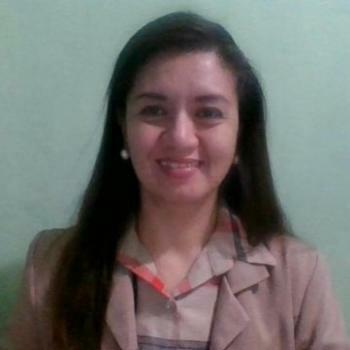 Teacher Laiza is fond of teaching her relatives in English pronounciation and communication. Whenever there is a chance she loves to travel locally, and meet other people, she loves nature as well. She has many experience in dealing with customers. 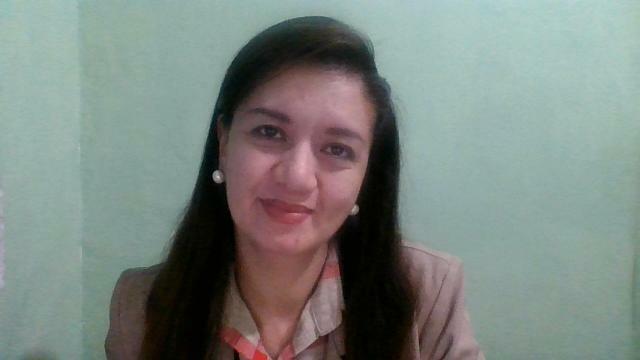 She wanted to be an ESL teacher to contribute to the success of her incoming students and be part of their journey in studying English. She is excited to begin her career here at Native Camp and commit to give her best in helping her students the way she can. Your explanation was very polite. And you were kind and smiling everytime. Your good ambience made me be calm and focus on today's lesson points. I will take your class again. Your teaching is very good for me. I will choice you again!! Really thank you for enjoying time.